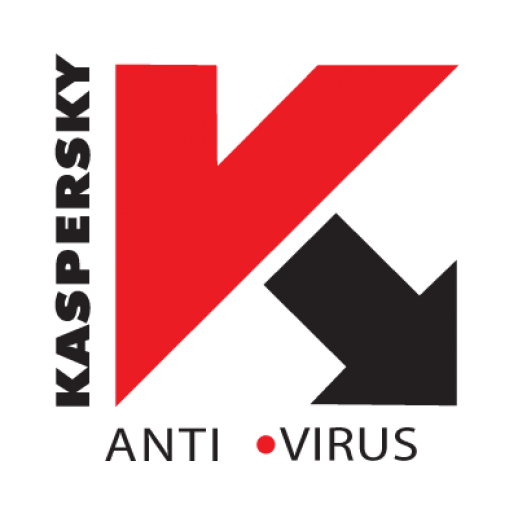 All Anti-Virus 2.0 licenses can be found on their own individual product pages or purchase them below, more options can be found on individual product pages. Can't find the part you are looking for? Contact us today!